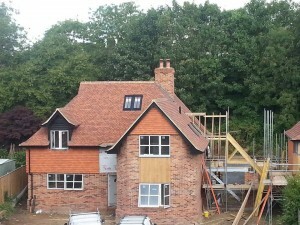 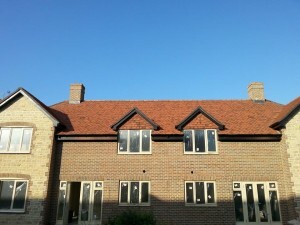 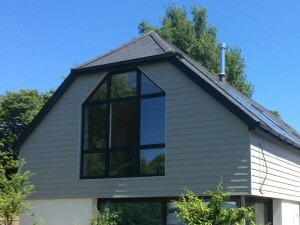 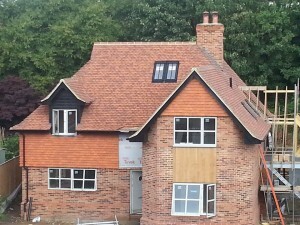 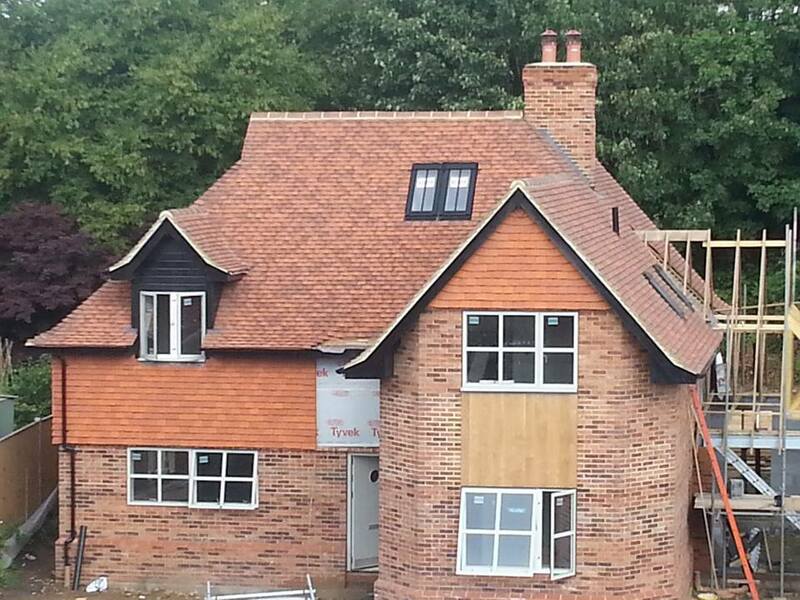 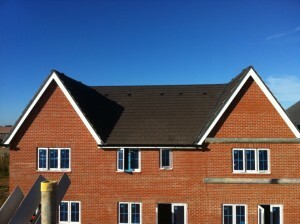 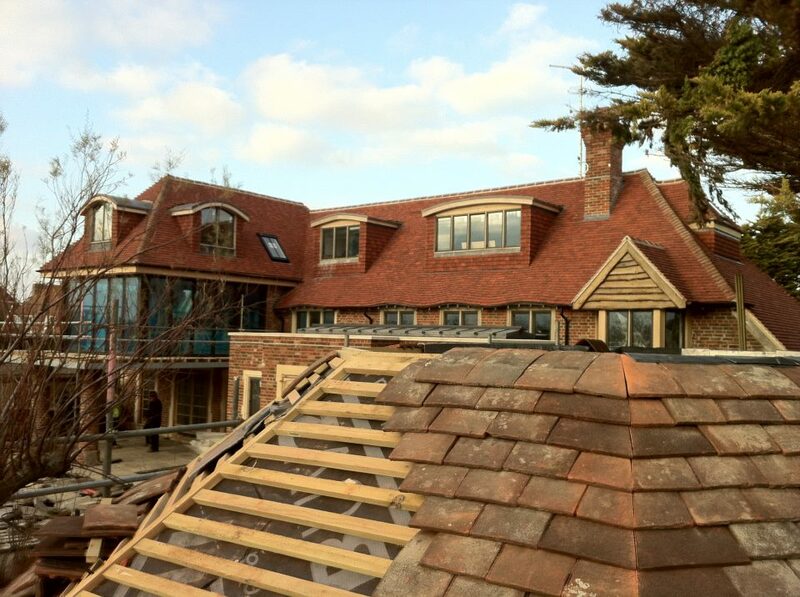 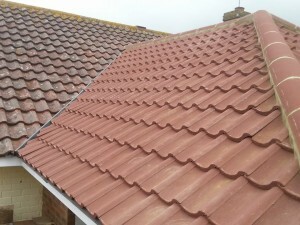 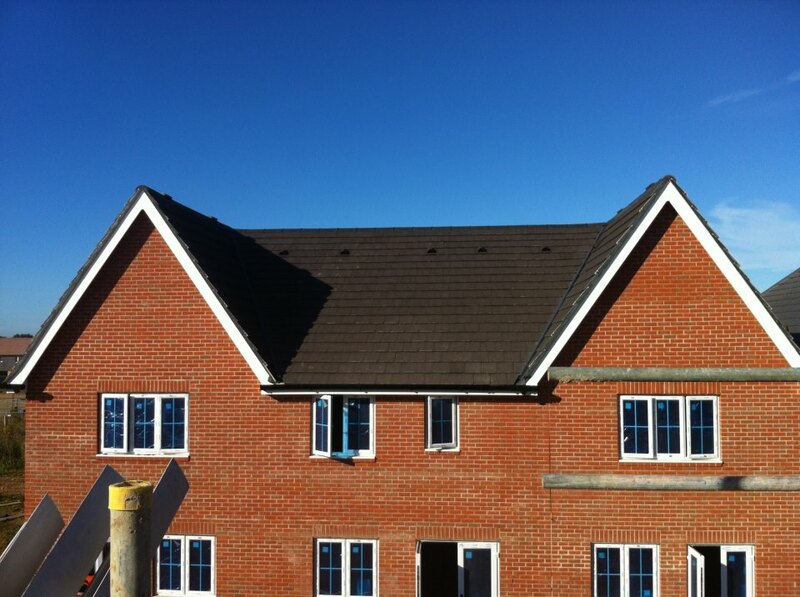 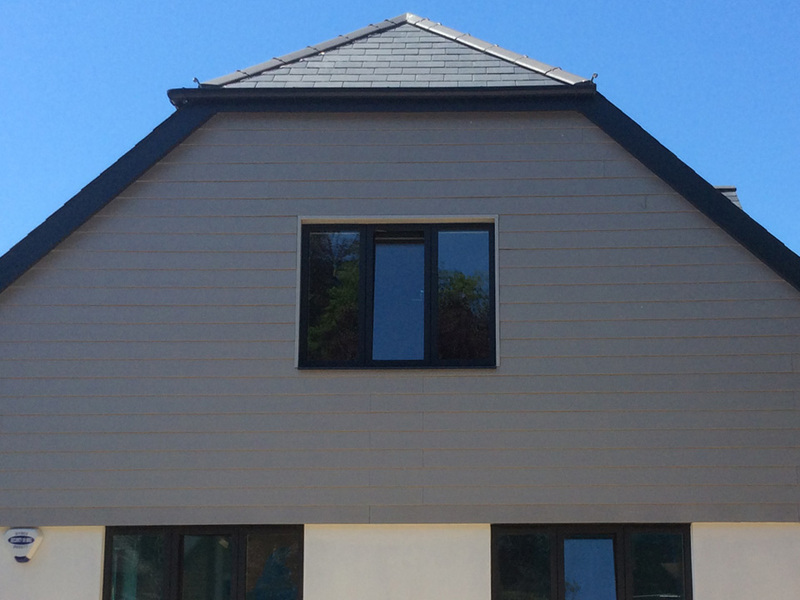 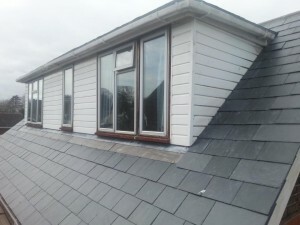 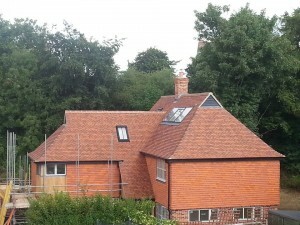 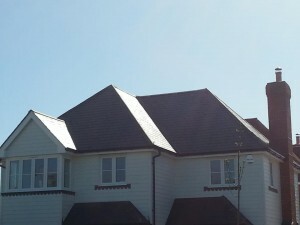 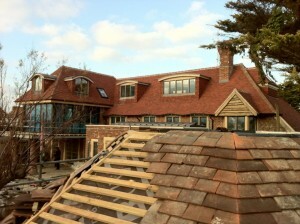 Gallery for All heights Roofing specialists in Bognor Regis. 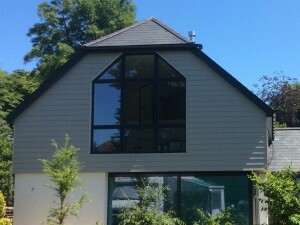 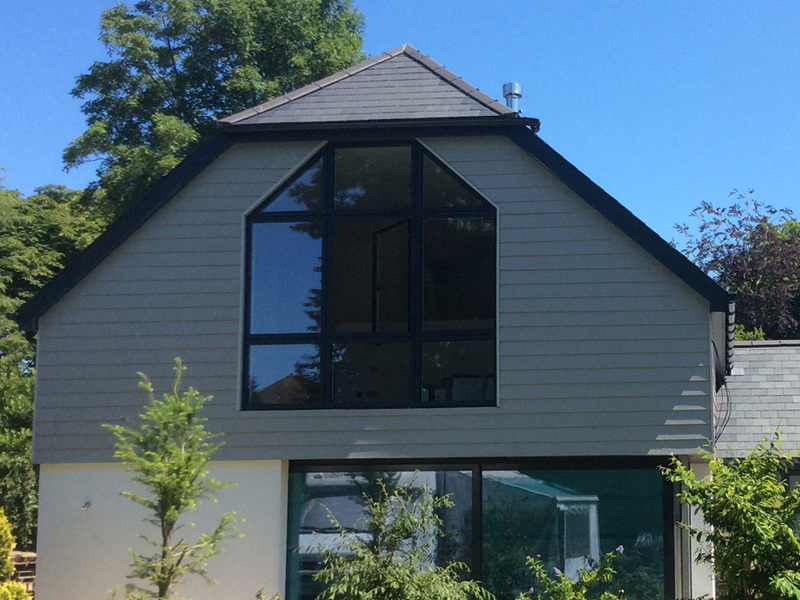 This gallery just shows a small cross section of some of the many properties we have worked on to give you some examples of our work. 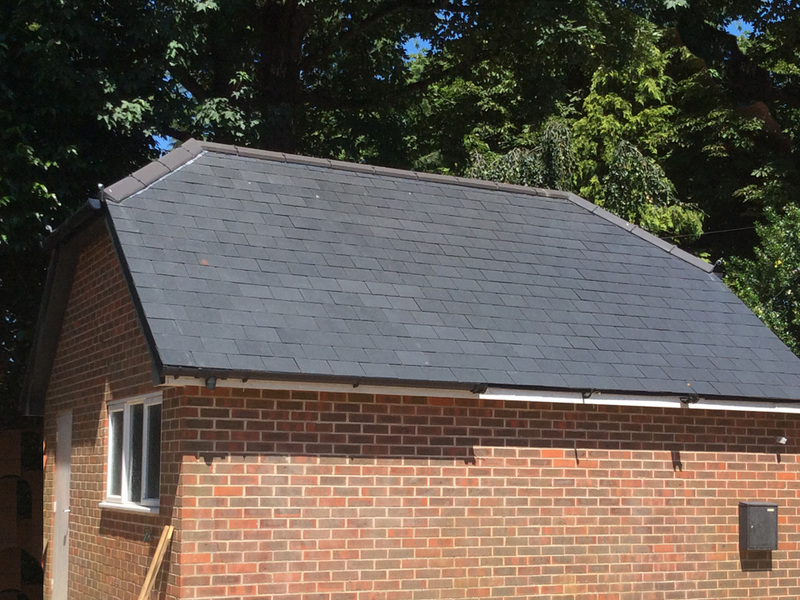 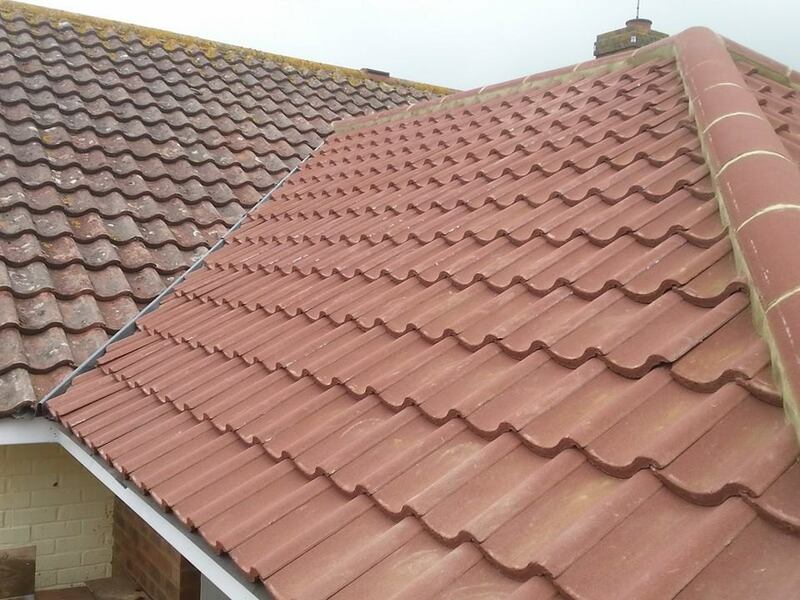 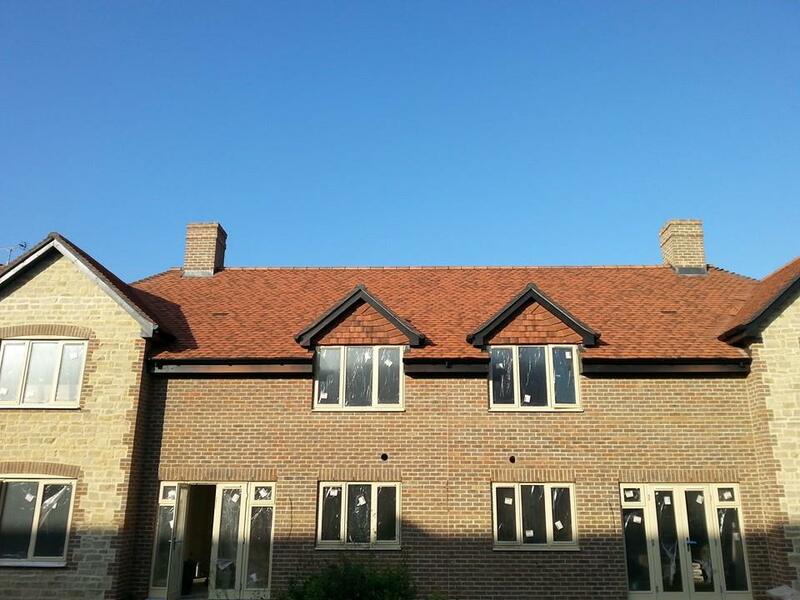 We are specialists in a large range of roofing services such as lead work, tiling, slate, flat roofing, guttering and re-pointing. 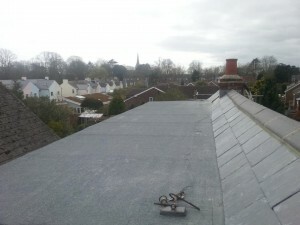 Below is a gallery of images of our previous work. Click the images to enlarge them and to scroll through. 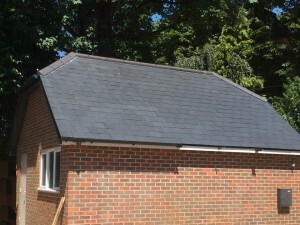 Garage roof replaced with new GRP fibreglass roof. 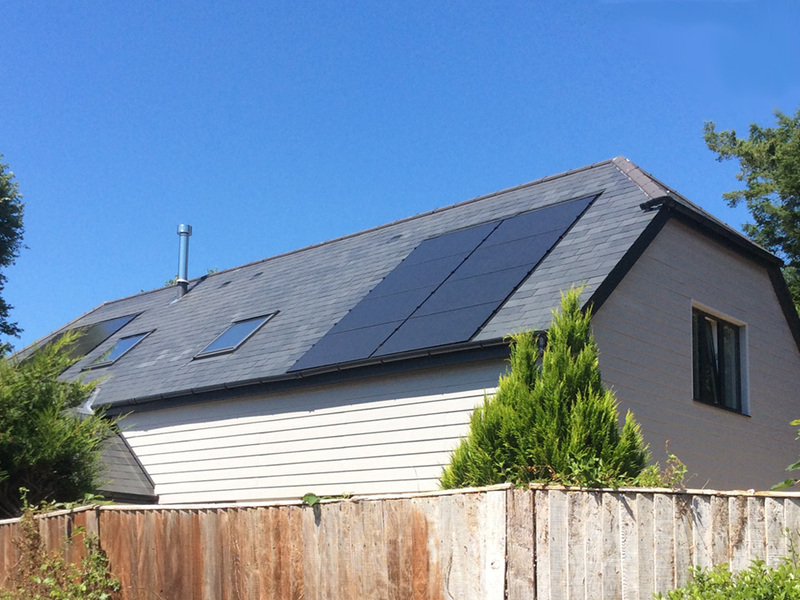 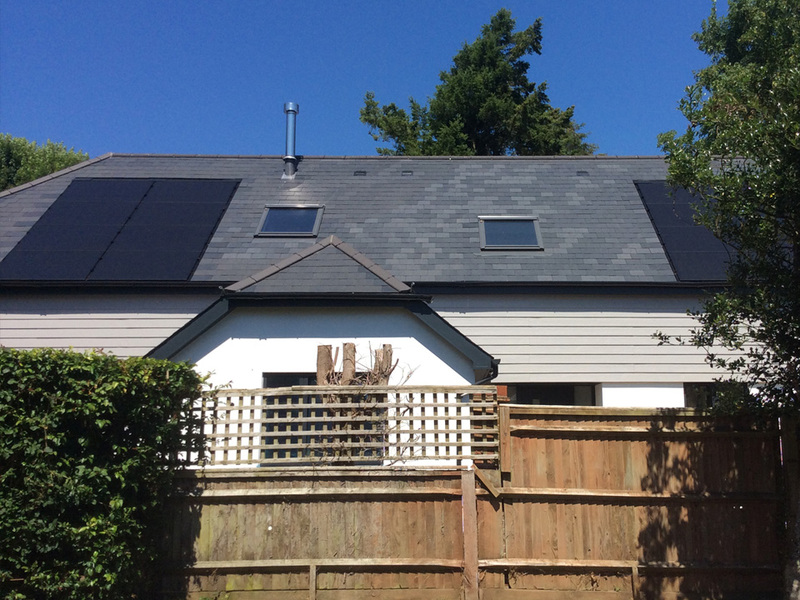 Solar panels to left side of main roof. 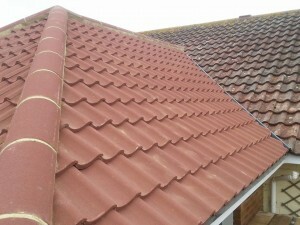 Call us now for free estimate. 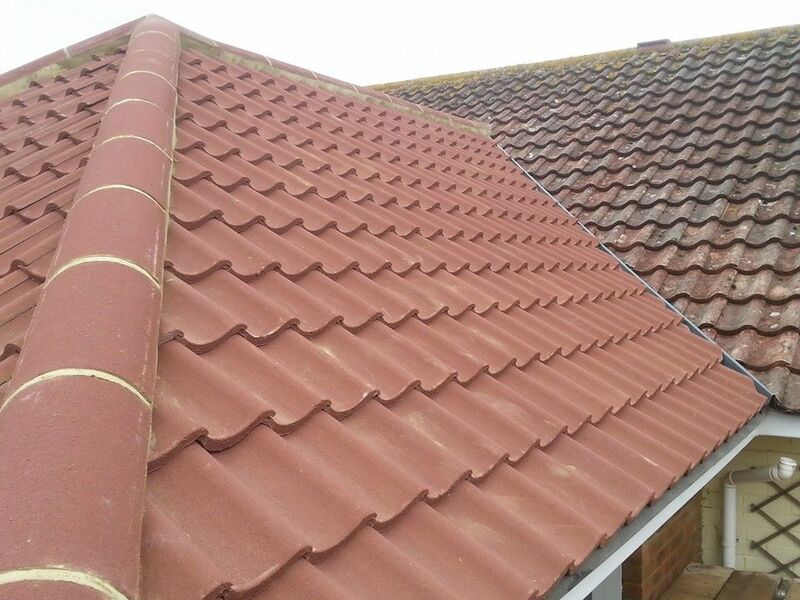 We cover Midhurst, Worthing, Bosham, Emsworth, Arundel, Climping, Bognor Regis, Chichester, Littlehampton, Yapton and most of the West Sussex area. 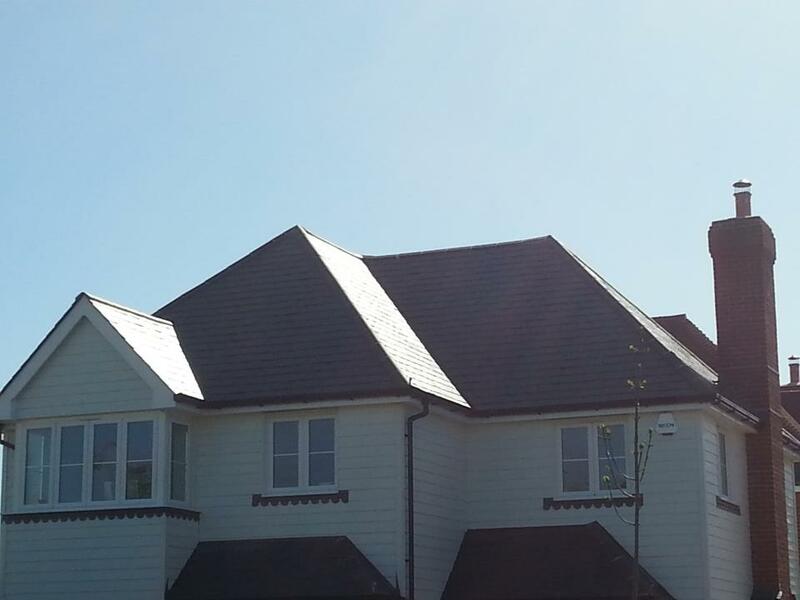 We are happy to travel within a 20 mile radius of Bognor Regis but if you are just outside of this area please call us to see if we can help you anyhow. Local Roofing Specialists for Roofing Leak Repair, Flat Roofing, Roof Tiling, Slate Roofing, Lead Repairs, Gutter Repairs and Roof or Chimney Re-Pointing. 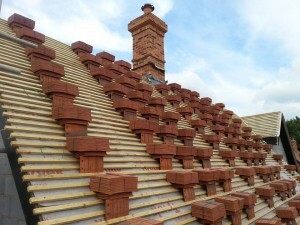 If you have a problem with your roof please call us and we will be happy to give you a free estimate for the work needed, no job too small.